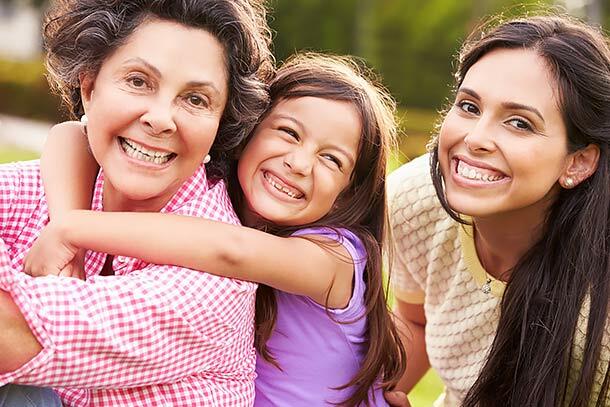 The Women's Center at Centennial Hills Hospital Medical Center in Las Vegas is devoted to providing care that women need at every stage of their lives. This includes advanced maternity and obstetrical and gynecological services, digital mammography and advanced diagnostic testing. Both our maternity and imaging services feature suites designed for optimal privacy and comfort to help patients feel relaxed and at home. Each patient receives an individual treatment, monitoring or recovery plan developed with her medical and nursing staff. Security systems help ensure safety for patients, their infants and their visitors. Learn about our services, departments and classes below. Centennial Hills Hospital Medical Center has an extensive offering of classes for new parents. These may also serve as refresher courses for people whose last baby was several years ago. Our Level III NICU is equipped with advanced medical technology required for a wide range of conditions, including babies born a few weeks prematurely, unstable babies and those born with low birth weights. The Breast Care Center at Centennial Hills Hospital Medical Center offers a comprehensive program for early detection, diagnosis and treatment of breast cancer.